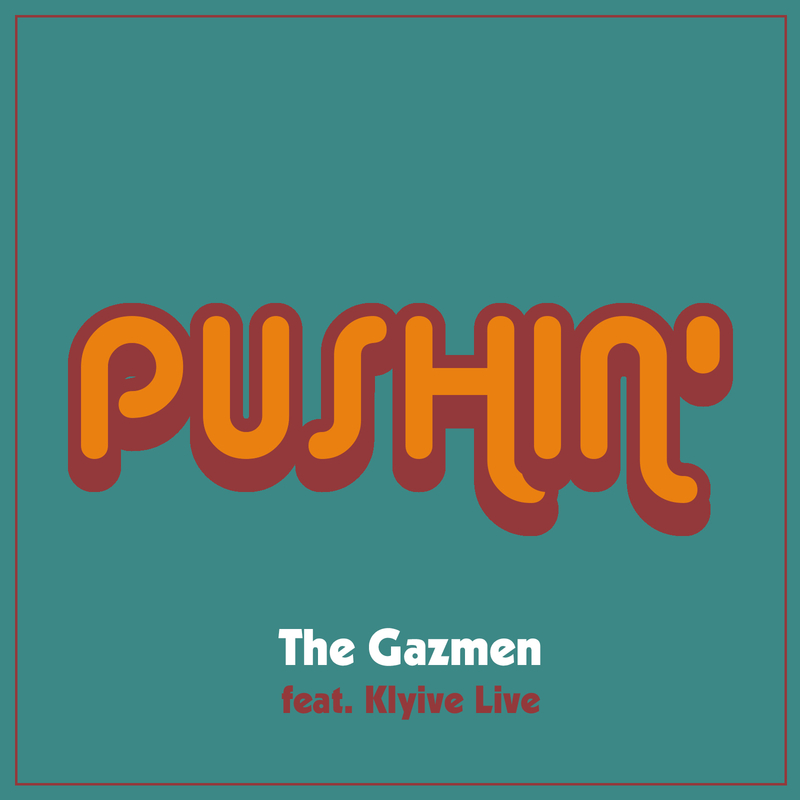 Back to where it all began: The Gazmen join forces again with the American singer Klyive, a collaboaration that had already matched in 2015 with the release of the song “Feel Good“. Klyive’s soulful, powerful and yet also fragile voice blends perfectly with the groovy and sarcastic mood from “Pushin’“. The song is about the relationship ‘game‘ and the sometimes evil and desperate ways that both lovebirds can’t control nor change for the better.